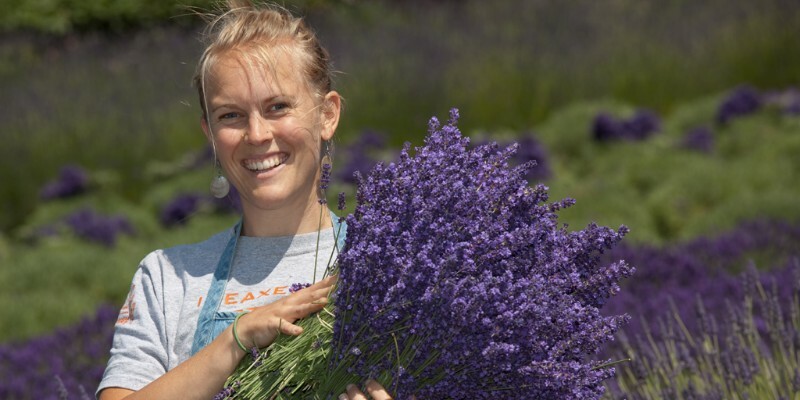 Potted lavender plants provide an opportunity to enjoy lavender in your home or on your patio. 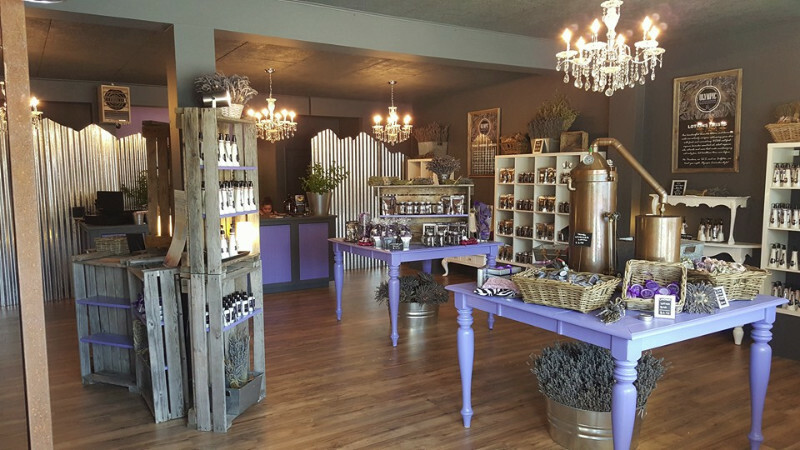 Depending on your climate, planting your lavender plants in containers allows you to bring them indoors during the cold winter months. 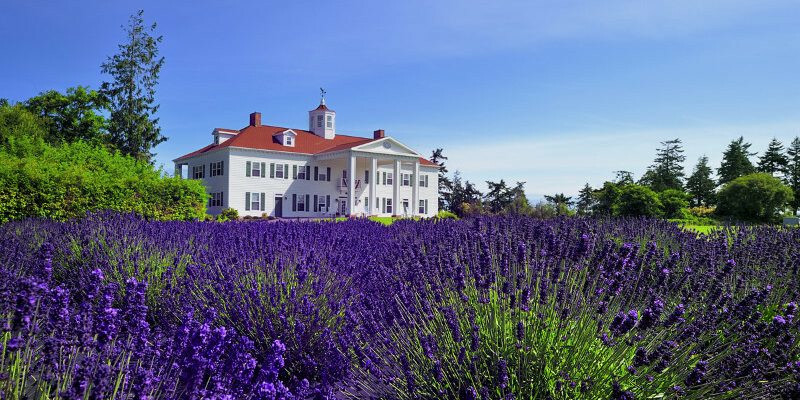 Perhaps you live where you have limited space and want to grow a fragrant lavender plant on your patio. Pots come in all sizes, so make sure you choose one that is large enough to provide room for good root development. 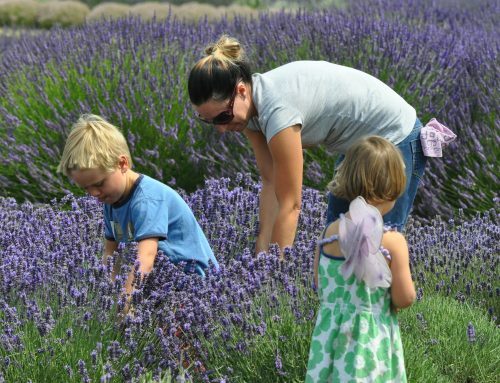 Lavender plants like room to grow and need adequate drainage for their roots to stay healthy. Select a pot that will provide good drainage, and then distribute small stones in the bottom of the pot to allow the water to freely flow out. Fill the pot ¾ full with soil mix, leaving room for your new plant. If you use cuttings, you will want to dip the stems in a root hormone before they are placed in moist soil. Root hormone can be obtained at most garden centers. The secret is to keep your soil relatively moist until the roots develop and adjust to the plant’s new setting. 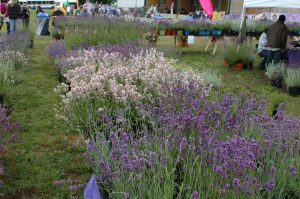 When transplanting lavender plants from smaller pots make sure you disrupt and score the roots to encourage new outward growth. The first time you water your plants after transplanting, use a product containing Vitamin B-1 to help reduce plant shock. Potted plants need more watering and nutrients than your garden plants. This is because they are not receiving any nutrients from the prepared soil. It is also very important that your potted plants have a soil mix that has good drainage with an added time release fertilizer. 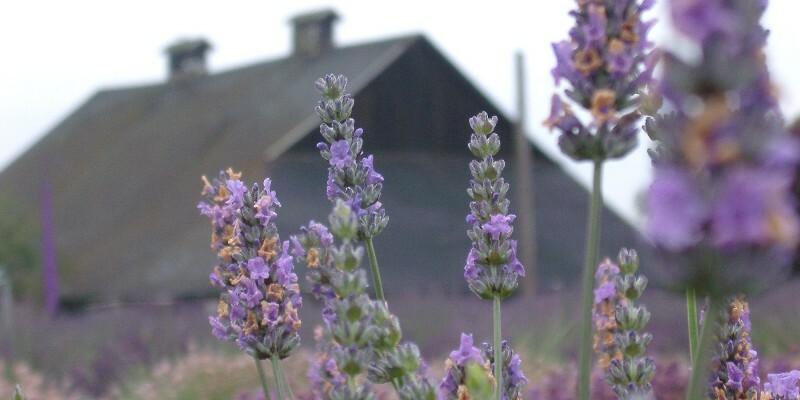 Potted lavender plants suitable for replanting can be purchased on our farms scattered throughout the Sequim-Dungeness Valley. 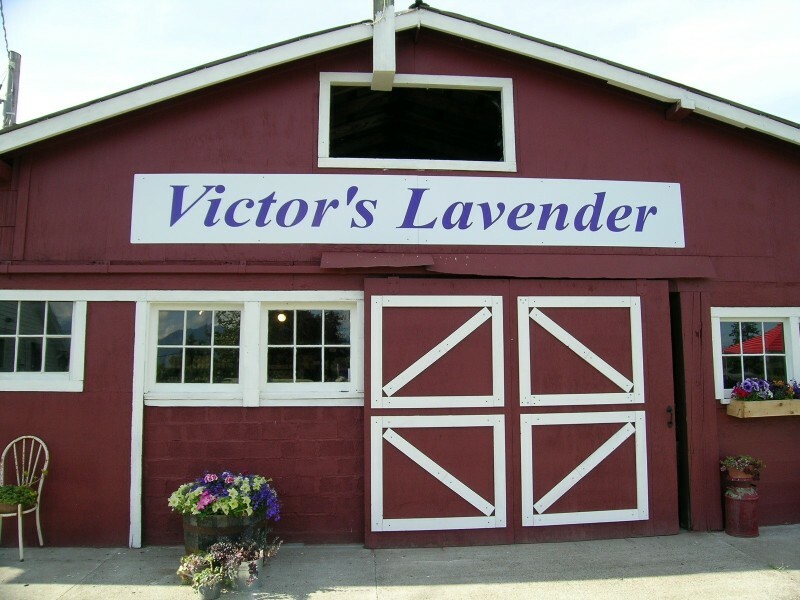 Here at Washington Lavender Farm, a wide variety of plants found around the farm are available in 4″ containers or in gallon pots. 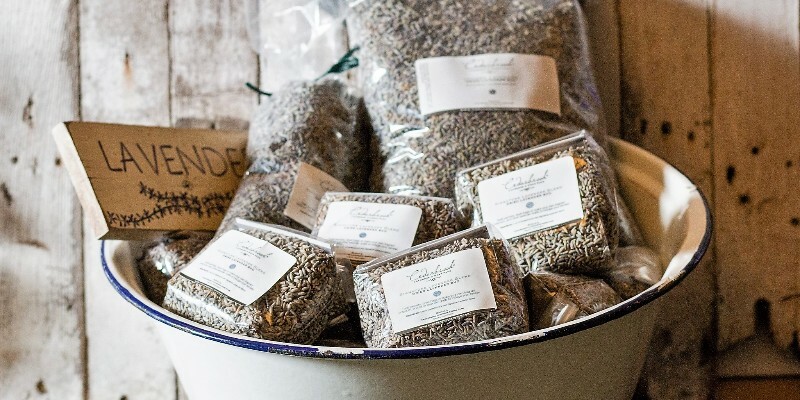 These are made available during the summer months so farm visitors can take home a particular variety that suits their need. 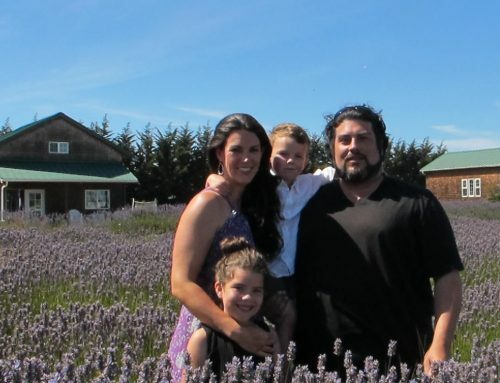 Specific planting advice obtained from the farmers at purchase can be helpful. 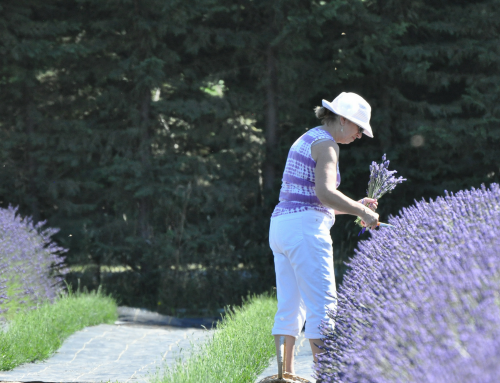 Lavender plants enjoy lots of sun and heat. Their roots don’t like “wet feet”. They can tolerate the soil drying out between watering, however if the plants start to wilt then they need water. Water the plants sparingly once they are established. Also, make sure they get at least 8 hours of sunlight during the day. 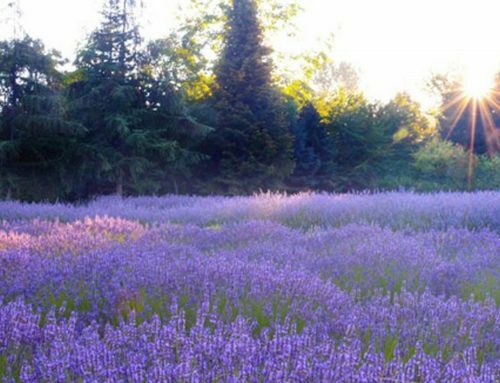 Enjoy this amazing plant and dream of your next visit to “America’s Provence” all year long!